JPMorgan Chase & Co. has announced it will release a new cash back credit card in April. The move will make Chase more competitive against current products offered by Citigroup and Capital One. Pamela Codispoti, president of Chase Consumer Branded Cards, said in an interview with Reuters that the new Freedom Unlimited card will offer 1.5% cash back on all purchases, and will be an alternative to Chase’s current Freedom card, which offers 1% cash-back. 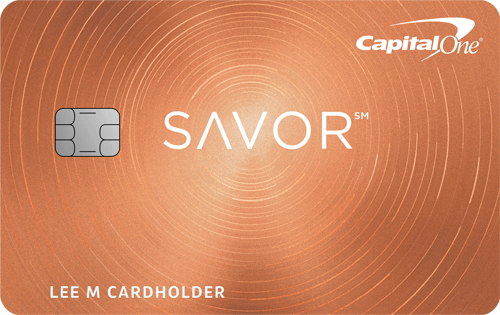 That card also offers quarterly specials of 5% back on certain categories, such as groceries or gasoline, up to $1,500 in purchases during those three months. “Different customers like different offers and some like the current Freedom card,” Codispoti said. 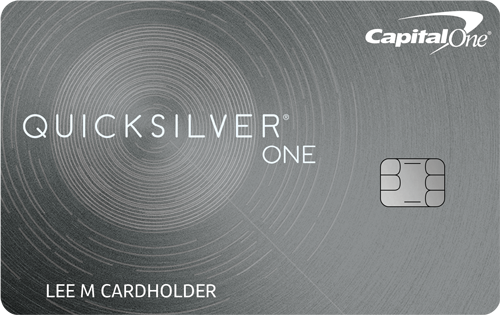 Currently, the Capital One Quicksilver card offers cash back rewards of 1.5% on all purchases for consumers with limited, fair or good credit. 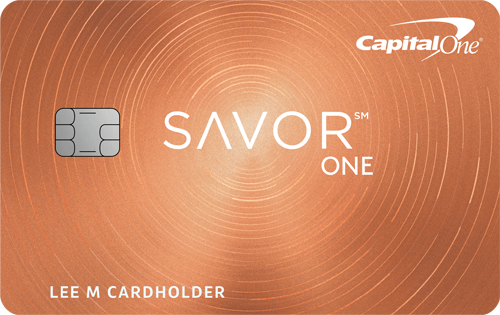 The Citi Double Cash card, which is intended for those with excellent credit, pays 2% on transactions: 1% when you make the purchase and another 1% when you pay. In 2015, JPMorgan’s credit card division earned the bank a reported $3.9 billion, which accounted for 16% of its net income.